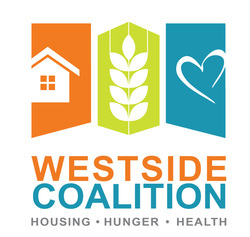 The Westside Coalition connects potential volunteers to agencies that need them. If you are an agency with volunteer openings, please sign up with the appropriate link below and we will list your event or ongoing volunteer opportunities. If you are a potential volunteer looking for a place to serve, whether for one event or on an on-going basis, please see opportunities below, but also, please sign up using the appropriate link and we will do our best to connect you with the right fit. Also, if you have any donations that you would like to make available, please use the Donate button below and we will list them for the agencies to see.